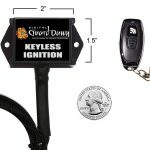 Keyless Ignition for Harley Davidson Motorcycle makes your ignition key a thing of the past! In a world where security is a necessity and convenience in high demand, keyless technology is the perfect security solution for protecting your bike. 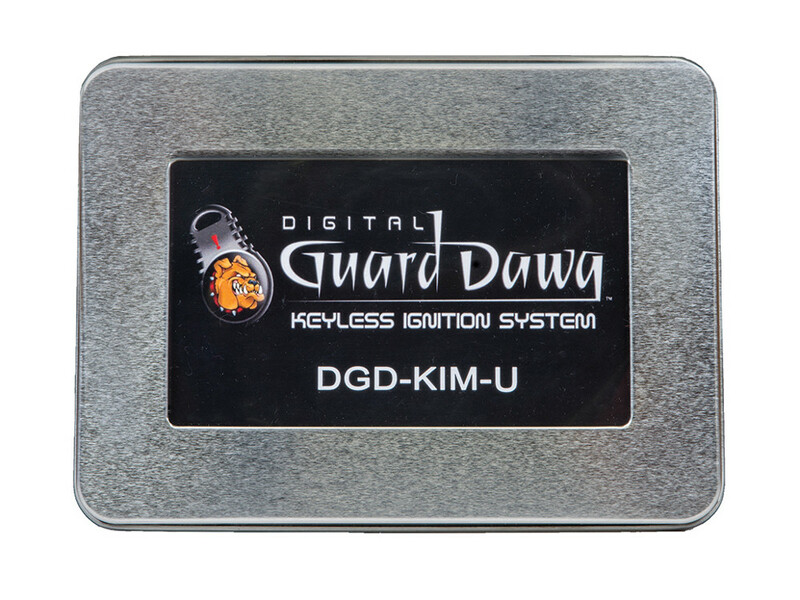 The KIM-HD Keyless Ignition Module combines advanced RFID security and ultimate keyless convenience all in one amazing product. 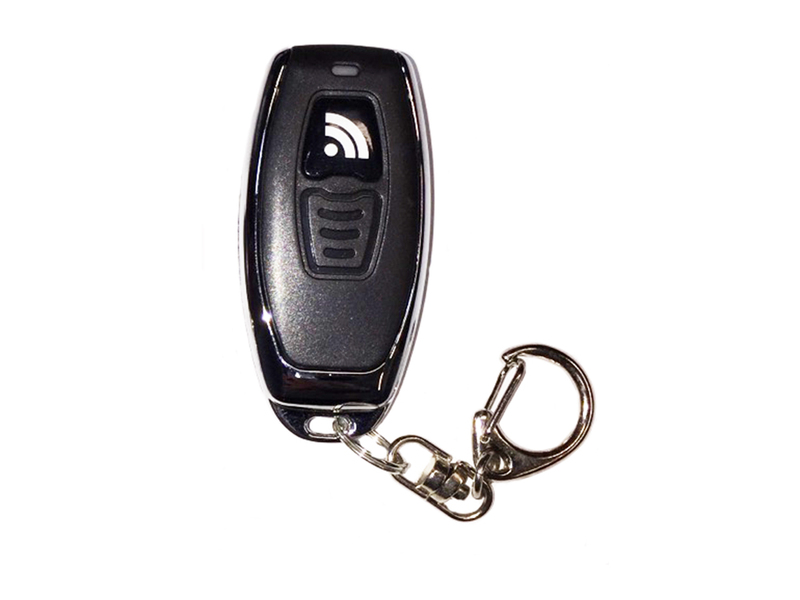 The KIM-HD uses RFID proximity technology similar to that found on today’s finest luxury keyless vehicles. 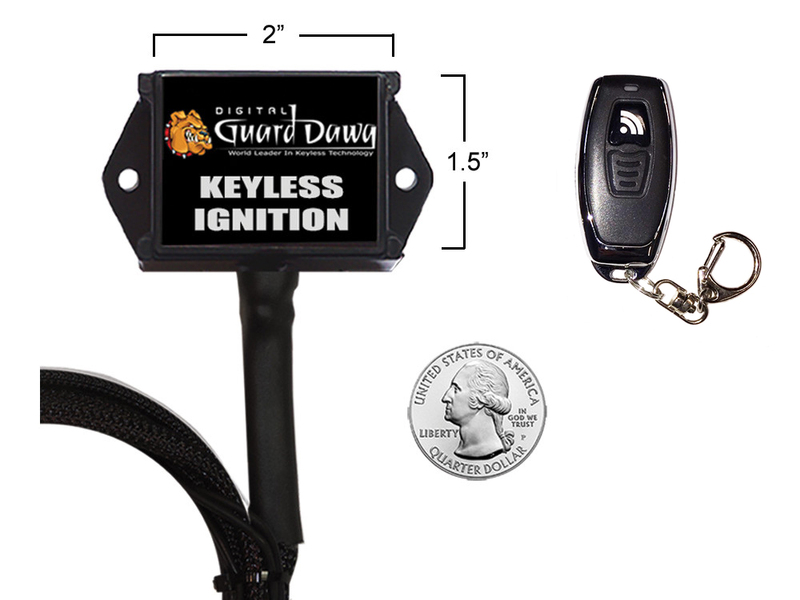 You simply carry one of the systems digital RFID “Dawg Tags” with you. 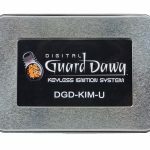 As you approach your bike, the KIM-HD authenticates your unique RFID Dawg Tag and authorizes your ignition automatically. No more need for an ignition key. You just climb on, flip your kill switch to ON, thumb your Start Button and GO! 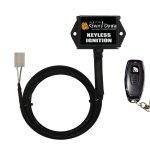 The KIM-HD completely eliminates any need for the factory ignition switch and all the hassles associated with using a key! When your ride is over, flip your kill switch to OFF and you just walk away . . . . . , the KIM-HD will automatically arm, completely immobilizing your ignition system and leaving your motorcycle fully secured! 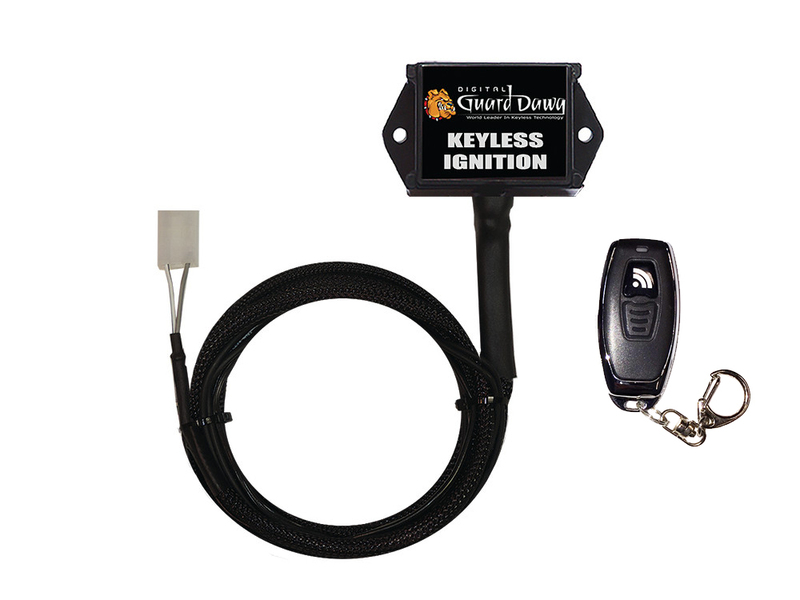 An unlike common alarms that only lockout the starter circuit, The KIM-HD provides dual point immobilization of your motorcycles electrical system, locking out both your Ignition and Fuel circuits. It’s impossible to ever forget to protect your bike, it’s all automatic! 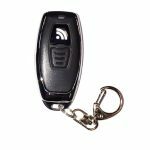 No more keys to hassle with, No more wheel locks or chains to carry around, No more forgetting to arm your alarm, and no false alarms ever, just absolute “Hands Free” keyless convenience and powerful security. 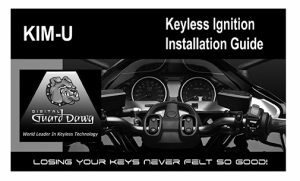 Simply disconnect the Ignition and Accessory wires from your existing Ignition Key switch and attach them to the KIM-HD power harness. Next locate the two wires coming from the right hand control harness that are connected to the bikes Run / Stop switch, Connect the KIM-HD control wires to these, Lastly attach the systems ground wire and installation is complete. The KIM-HD has been engineered to perform in the absolute harshest of environments. Our sealed control module is built using military grade FR-4 circuit boards populated exclusively with ultra-low profile SMT components for extreme ruggedness and minimal resonance under high vibration. All KIM systems are rigorously tested to insure consistently superior product quality and are manufactured to meet rigorous ISO 9001 and TS16949 OEM automotive certifications. The installation is very straight forward and is only rated as a 2 beer install. Most connections are made right behind your current key switch, run a wire to ground and make 2 connections in your headlight bucket and you’re done.